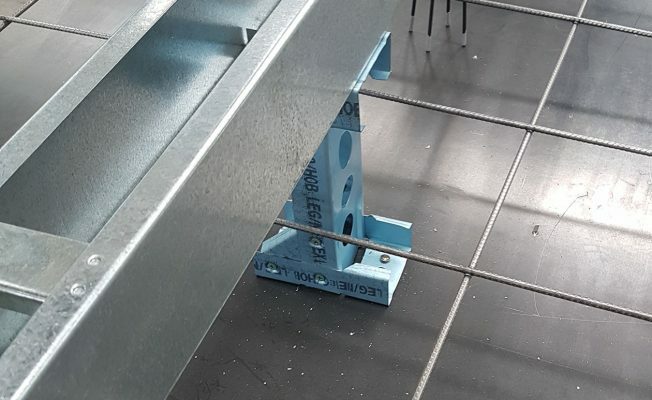 SMART HOBS: A PREFAB STEEL FORMWORK SYSTEM. HALVE YOUR WORK TIME AND CUT COSTS BY 50%. 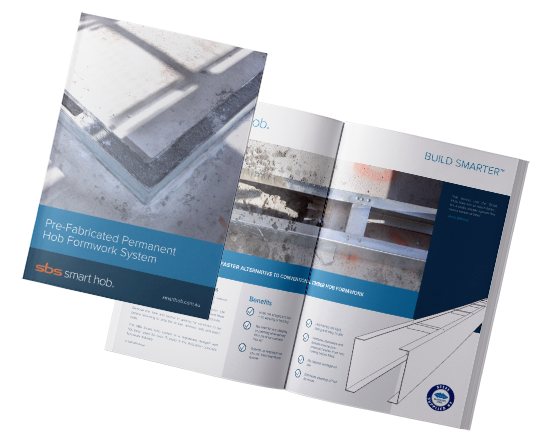 The SBS Smart Hob system is a registered design and has been consistently used for over 15 years in the Australian concrete formwork industry. Hobs are straight and true – no warping or bending. The Smart Hob system can also be used when pouring hobs combined with the slab. 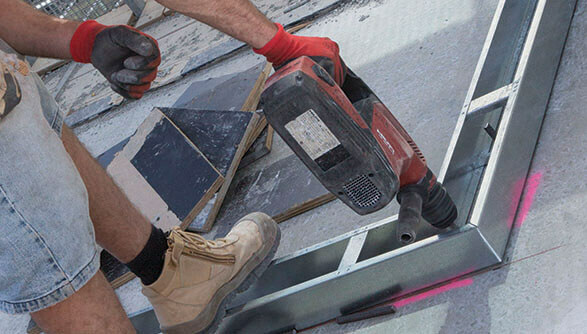 The leg support system allows you to install hobs in an easy one-step pour solution for a unique streamlined advantage. Find out how it works by downloading the information pack. The Smart Hob Leg Support system has a patent pending. 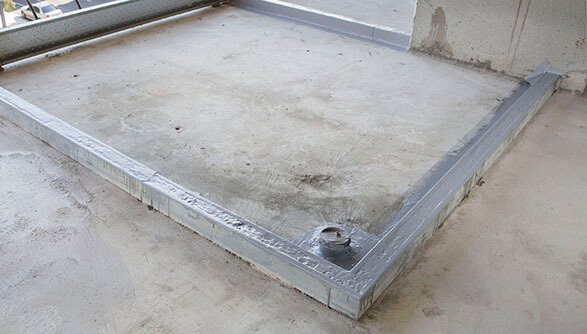 “When Kosta Concreting & Formwork are asked to supply hobs to any of our concrete construction projects, we only use SBS pre-fabricated products. The quality and huge range in sizes means that we can be confident in providing a finished product for the builder that is second to none. 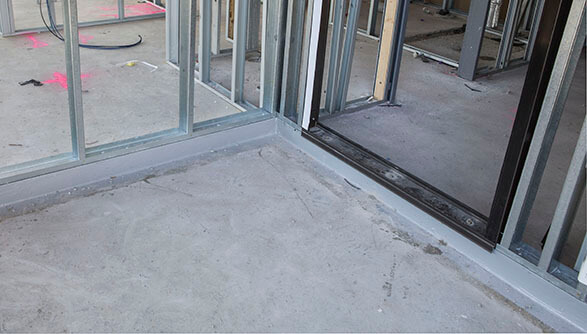 “Prior to commencing structure works at 2-4 Station St Caulfield our client was faced with a common problem in today’s construction industry. A very tight construction program. Fortunately SBS Group was there to help us cater to our clients needs, they recommended we use SBS Smart Hob. The result was far beyond our expections, it enabled our company to hand over floors much sooner, shaving 8 days off a very tight construction program. 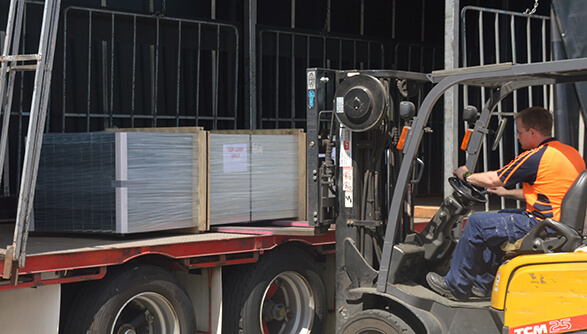 It also enabled us to reduce our costs by 50% purely allocating less labour to the tasks and quicker installation times. We were amazed at how quick and easy the product is to install. 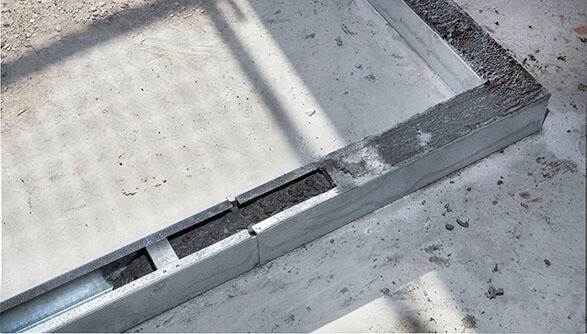 “…as a rule we are probably doing it in half the time that it would take to do it with conventional formwork. You also end up with a hell of a lot of strips of ply that get thrown out at the end of a job. The other good thing about Smart Hobs is that they don’t damage the slab on the outside of the hob because they are held down internally. 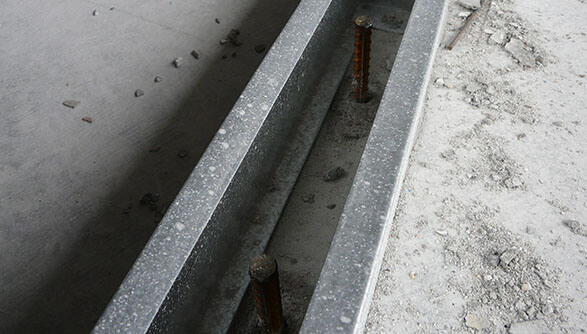 Conventional formwork always leaves nail holes in the slab when its stripped.